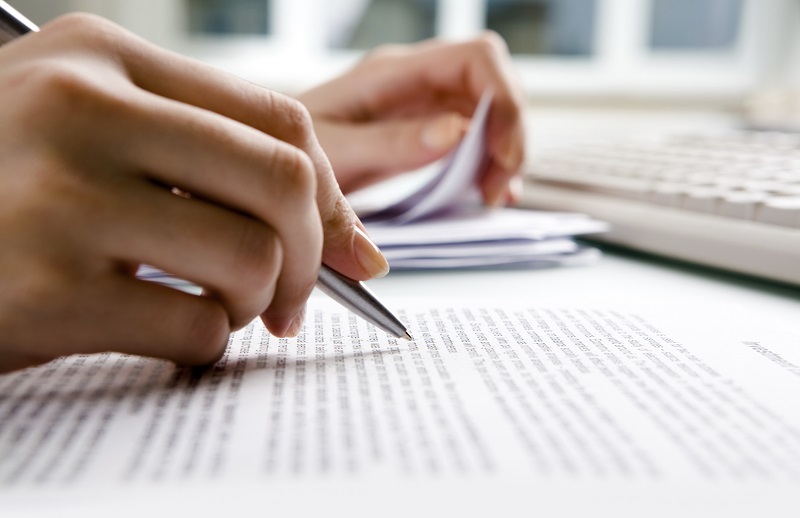 This article discusses about how to check for plagiarism. We often tend to have a lot of references to the work we do and sometimes even tend to use exactly the same references for our work. 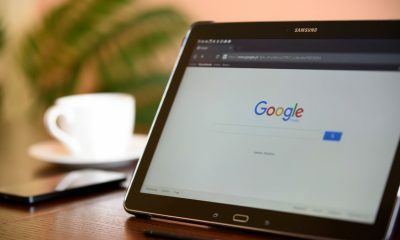 Just to state an example, if a student in a university is assigned a project or research to work on, more than half of them end up going to Google in search of information. The action of stealing someone else’s work and claiming your rights on the same is how plagiarism is typically defined. See Also: How to Publish an ebook? Sometimes, we refer to some content online and change a few things to do what we are doing, which again leads to plagiarism. But, there is always an opportunity to improvise on the same, while building new content and ideas around and come up with something novel. 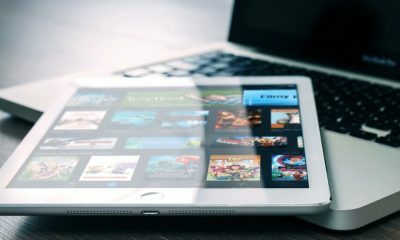 Plagiarism does not happen just in context to content; it also happens with technology as the intellectual properties and ideas, which they are based on, are always available on the public platforms. What most of the technologists do is refer to the ideas online and try and come up with something new. This somehow is indirectly infringing the existing idea, but what matters is if your new idea is more of a utility to your use, is it developed, designed and presented differently. A lot of people want to learn – how to check for plagiarism so that there is no infringement of copyrights issue and the originality of their efforts and work is retained. We will now take you through the basics of how you can check for plagiarism. See Also: How to Use Microsoft Paint in Windows? We will also throw some light on a few tools available online to do the same. We find most of these tools online available for free, which helps us make you understand what the differences between the free tools and the paid ones are and if it does make sense for you to use either a free tool or a paid one. 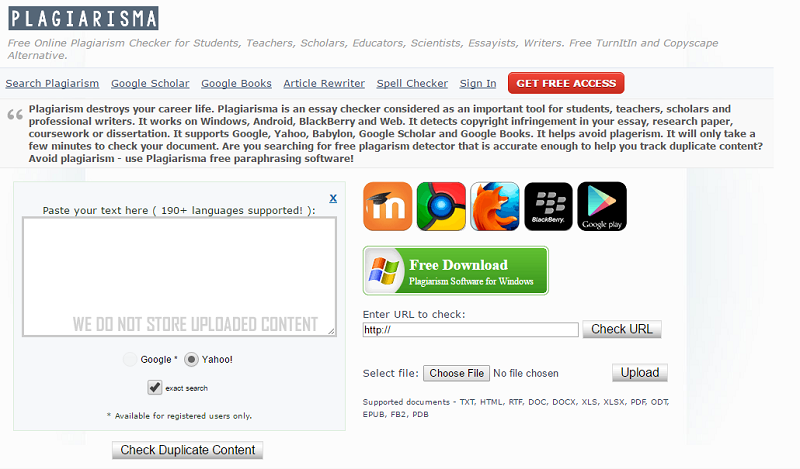 You can check for plagiarism free with this tool. It is designed and developed to be simple, which makes it user-friendly. It comes with an option of copying and pasting the text. The user can even do a search using the URL to be checked or upload the file from the system. A registered account is allowed to do 50 checks per day. This is one of the most commonly and popularly used tools. An unregistered account is allowed to do only 1 check per day. 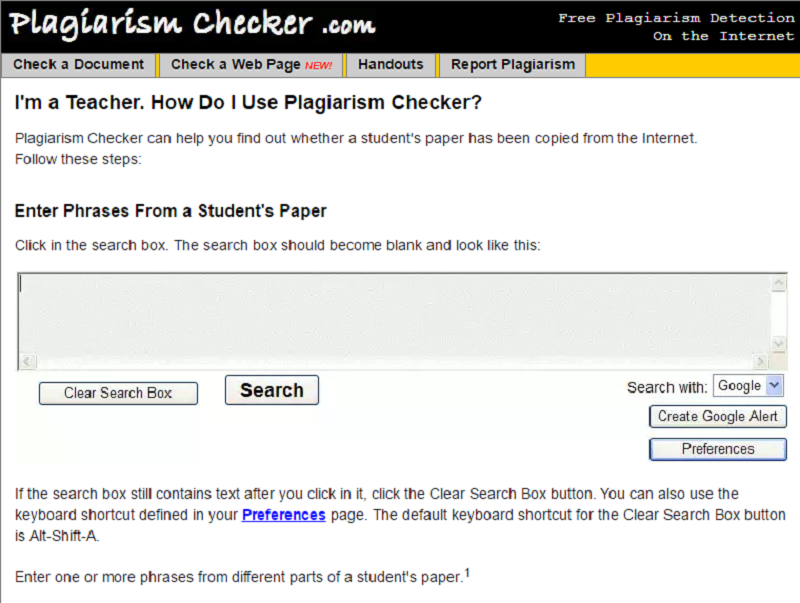 There is no paid or premium version of this free plagiarism checker online tool. 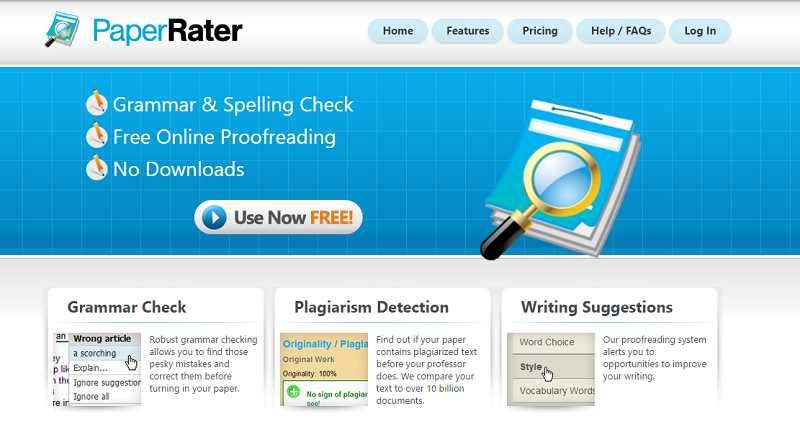 You can perform an entire website plagiarism scan using Copy Leaks. With a strong back end, this tool performs a check with about 60 trillion pages on the internet. It comes with inbuilt language packs and supports multiple languages. This tools also provides you with API with name Copy Leaks Service, which you could integrate with your system and automate it to do auto plagiarism search. You can only do a check for online content such as websites. It’s essential for a user to have an account to use this tool. The tool is currently free to use for anyone, but very soon Copy Leaks will have a paid model too. Comes with an offering of tools such as, plagiarism detection and writing suggestions. The development of this tool is done by a bunch of smart graduates. You can get Readability statistics using Paper Rater. It also provides you with title validation. This tool does not allow you to save the reports of the scans you do. The paid version of Paper Rater allows you to put up to 6000 words. The processing speed, when compared to the other tool, is much faster. It comes with a document uploading ability. It is charged at about 8 dollars a month on an annual payment. 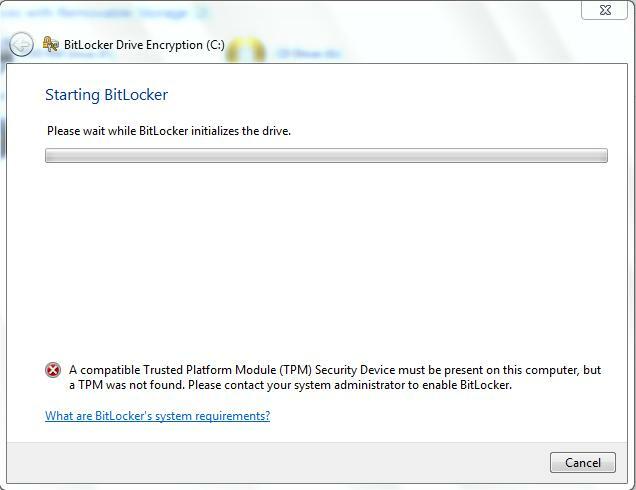 This tool is only available for Windows operating system and is a free tool currently. It supports close to 190 languages. It is easy to use and one of the preferred tools. The search for a website happens based on URL. You get reports only for the exact matches. 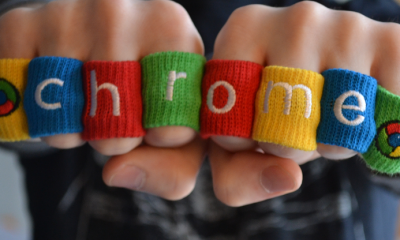 It comes with a Synonymizer tool, which in the result replaces the matching words with their synonyms. A registered user also can only do 3 scans or checks per day. 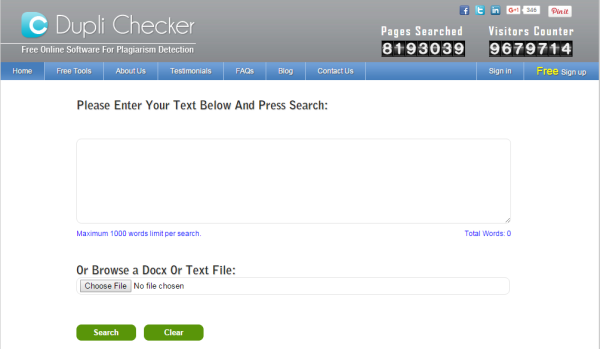 The paid version of the tool comes with Unlimited plagiarism checker with which you can also schedule tasks. The basic model is charged at $5 per month. This is a free online plagiarism checker. The tool is designed well and is quite suggestive. Mostly suitable to use for the people from the education industry to perform checks on student assignments. The tool comes with an option “Author”, which helps you check if others have copied your work. It is a web-based application and does not need any download or installation. Each phrase is separately checked, and you have to be adding extra efforts of hitting enter after every phrase. There is no paid version of the tool currently available. This tool works on the copy paste option and is very easy to use. It comes with an ability to scan up to 5000 words at a time. You can also use this tool to perform a search on the social media. There are very few free tools. The payment here is based on your requirement of an extra feature. See Also: How to Take a Screenshot on Windows 10? 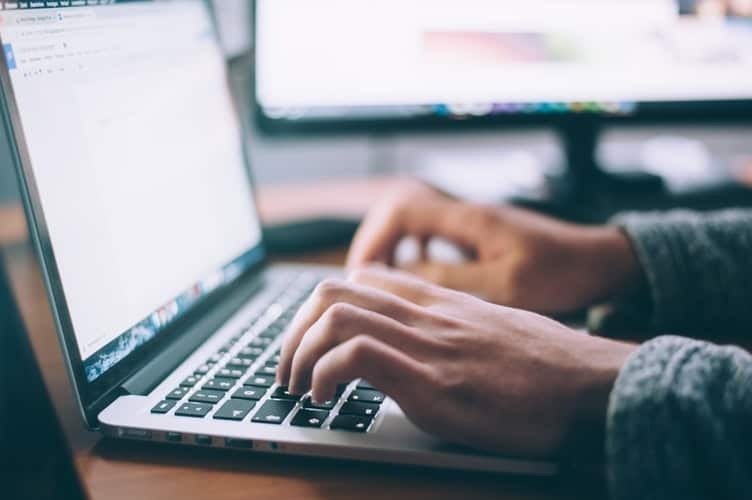 In this article, we have discussed the pros and cons of a few popular online tools to do the Plagiarism test. Hope that helps you understand which tool is best for your needs. 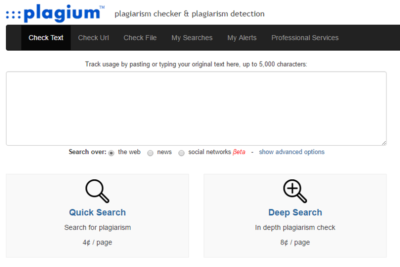 You can now go ahead and explore these tools to check for Plagiarism. 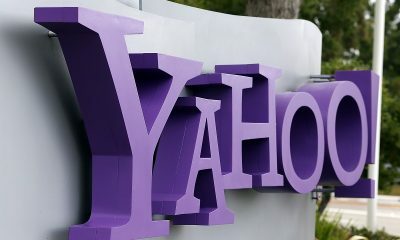 Right now, with the advancement in technology; the “bad guys” have more opportunities to “prove themselves.” Especially when it comes down to the cyberspace. So well that's one of the reasons why I'm writing this piece today, where I'll be explaining to you how to protect site from DDoS attacks. Well of course before that, it's a good thing for us to take a sneak-peek into what DDOS exactly is, huh? If you have a WordPress Website, make sure you have created WordPress backup because attackers can easily attack any website. You can easily Restore WordPress backup. DDOS is just a kind of attack that has the capabilities to get your server down and hence, as a result, your site won't load, simple as that. But if you want a better explanation, well then the full form of DDos is- Distributed Denial of Service attack, and it is an attack which consists of sending more request to your server than it can handle, which in turn causes the server to crash. There are more than a single variation of DDoS attacks, although DDoS is often confused with Brute force attack, they both are entirely different. A brute attack is only trying random set of passwords for admin access while a DDoS attack can bring a website down completely. I've covered anti-DDoS protection tactics right down here, so keep reading. Well, Cloudflare is a great, easy to use, an online tool that would come to your rescue if a DDoS is being attempted over your site. Note – When under attack, visit the following URL https://www.cloudflare.com/under-attact and it will help you fight the attack and bring your site down to normal. Start with analyzing you Hosting server; you should choose a hosting based on reviews and functionalities, not by their price. No doubt you are very familiar with many hosts which provide hosting for $2 per month, well sure it is not going to be blazing fast and cut the mustard. Managed WordPress hosting is way better when it comes to secure hosting. Well, a good place to start is by verifying the level of control you've got along with your servers. No matter which host you decide to go with, you should check the following if they offer it. Hosts which provide managed WordPress hosting (such as wp beginner or wp engine for example) uses caching. A CDN passes the catching; that is a pretty good deal. However, if you are running on a host which is not managed, you can implement a CDN network and a caching plugin (w3 total cache for such purpose). CloudFlare is the most popular. The traffic has to pass through the CloudFlare servers, and the attacks will be absorbed by the Cloudflare’s extra layer. You can see this guide to add/remove Cloudfare on your Website. When someone tries to access the website they might see this page. So make sure your traffic is from real people and not bots or some kind of traffic tool. Both are easy to set up and from that point of the time, all your traffic will be passed through the CDN caches as well as passing through an SSL (secure socket layer/ TLS). You can seek the information from maxcdn, in case you need help. They have a pretty good visual guide. More precisely you'll learn the following, What is a CDN? How SSL Works. If you have your website hosted on a shared server, it is easiest for the hosts, but it does not guaranty a most secure environment . In case, VPN and dedicated server tend to give more control. Here are the ways to bulletproof your WordPress website. (most of the following are for advanced users (you should be familiar with admin tasks and coding). So if you are shouting out ‘No I am not' then ask your Web developer to do it for you. Make sure to get updates automatically in WordPress; you will get minor automatic updates. However, make sure to backup your website in case something goes wrong, and cause your site take out. Note: you need to add a line to your “wp-config.php” file to let major updates get installed automatically. There are few plugins which allow you getting daily updates, make sure you get them if you're serious about your security. Next, time you when you log in, it will open a prompt display, and you'll be required to input your username and pass. Afterward, you need to log in the standard login screen of your WordPress website. Obviously, use a different password for both. Or else what's the use, huh? 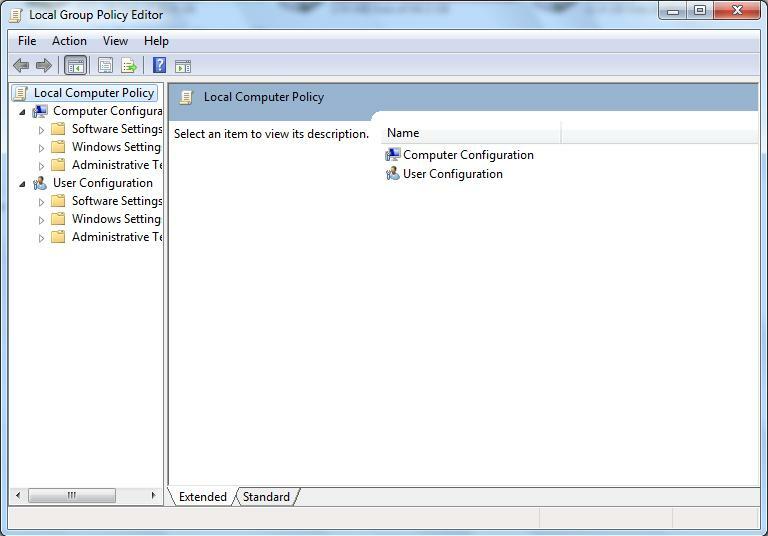 One more advice is to delete the username ‘admin' and make a new one with different that ‘admin' username. This changes your Wp login directory URL and gives you an edge. 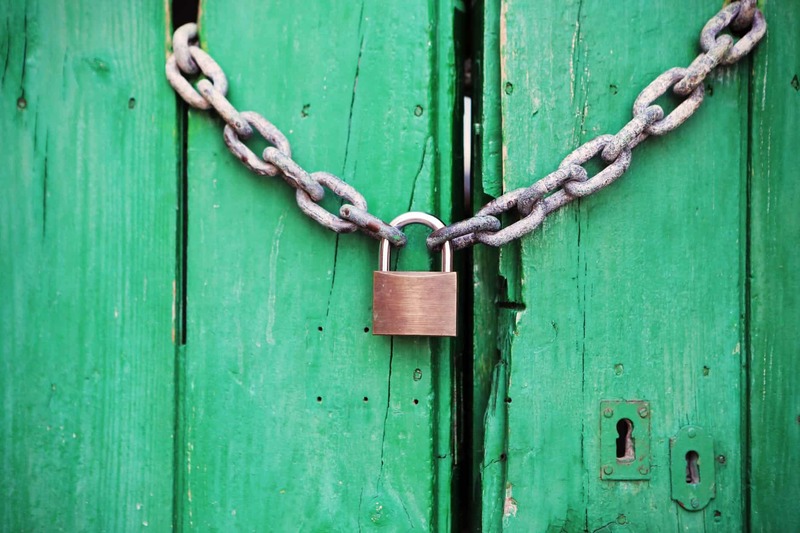 Yes, you can, of course, use WordPress Security Plugins. At the time when you do install the security Plugins check their update timing, they should frequently be updated. Check their reviews and users rating. Cut down Plugins you are not using, often check to figure out unwanted Plugins and themes, they sometimes lead to over-cluttered memory usage anyway. Well, you don't need to get into technicalities. Because that would require me to go on talking about all the critical terms and methodologies of what XML-RPC abuse exactly is. What you do need to concern yourselves with is, if you want a secure future from Distributed Denial of Service ( DDoS ) attacks, get the following plugin. It stops the hackers from doing certain things to your website which you don't want to be done, simple as that. Ah, make sure you've got WordPress 3.8.1 or higher before installing that. Securing your website should be your first step, always keep frequent backups of your website data. Avoid DDoS attacks by utilizing the given tips in this guide. 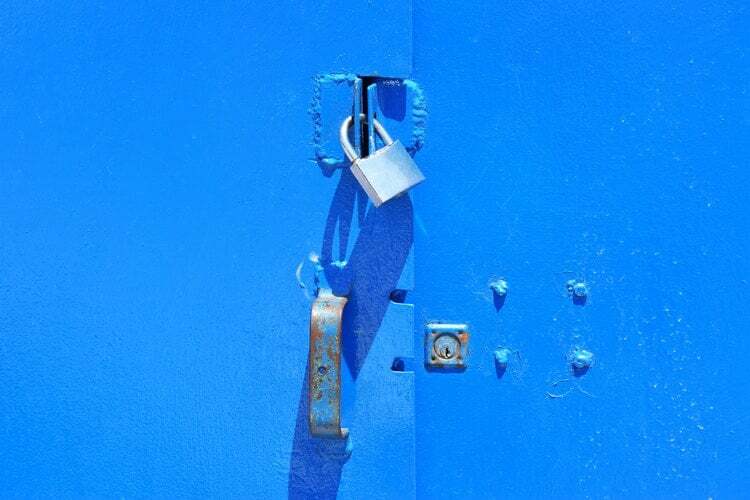 If you are using WordPress themes, make sure you are not using nulled themes which may have infectious code that can leak all the credentials to attackers. Customizing WordPress themes are really easy and any skilled attacker can easily inject code in such themes. Don’t use pirated plugin or themes. Using the combination of the following instructions will make your WordPress website safe so you now can sleep in peace without the need to stress on how to protect site from DDos attack right? Hope it helped. I hope you all know what Firewall is and why we need Firewall. In case if you don’t know then, “A Firewall is software or hardware that checks information coming from the Internet or a network, and then either blocks it or allows it to pass through to your computer, depending on your firewall settings.” If you are using internet than its recommended to turn on Firewall always because it protects our computer from virus, threats, and also from hackers or malicious software from gaining access through your computer. 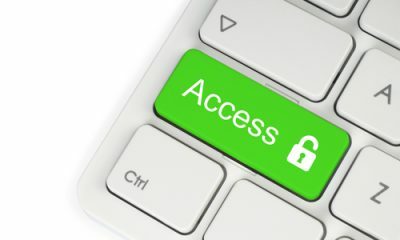 In this article, I will give information about “Top 5 Free Firewall Tools” to secure your computer. Some Firewalls are application based whereas others are location based. Some are equipped with antivirus features while others are good at spyware protection. 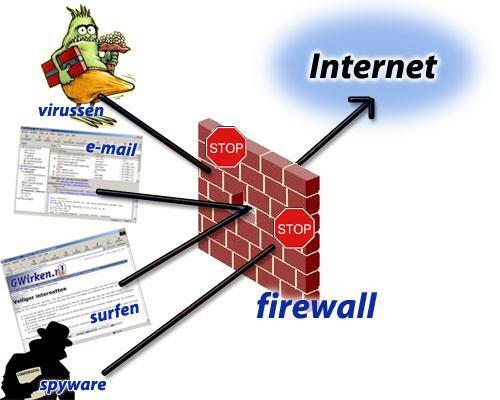 So, here based on the Firewalls features I will inform you about “Top 5 Free Firewall Tools”. Geo Firewall – a newly Firewall tool which follows a theory which states that large number of security threats come from the limited number of countries. Your job is to create and apply rules for specific locations which you want to block from being attack and it will protect your system even if you accidentally reach the locations that you have blocked. Geo Firewall is compatible with the security software, if you may have. It is compatible with all the major version of Windows like XP, Vista, 7, 8 and Server 2008. 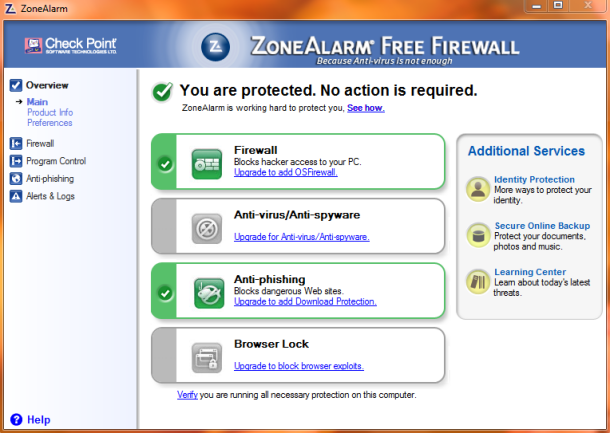 ZoneAlarm – a Windows OS based Free Firewall, which protects and take responsibility of your PC that it is safe from outside attacks and intrusions. A main benefit of this Firewall Tool is that it makes the system invisible to Hackers & Spyware and doesn’t allow our personal information to get leaked. 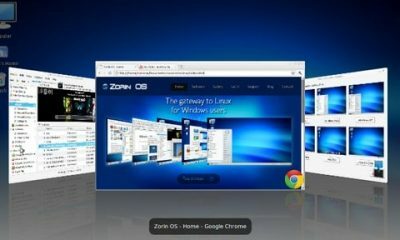 It comes with ZoneAlarm Security Toolbar which helps you in private and secure browsing. Private Firewall – monitors all traffic to and from your PC and prevents trusted applications from being hacked. It includes great features like ability to identify characteristics of intrusion techniques and malware activity, showing training statistics of program when analysed and much more for advanced users. This feature do not possess by any other Firewall. The user interface looks difficult than other Firewalls, beginner must ignore it and switch to other Free Firewall Tools. But if you are aware about the basics of Windows and Firewall Software then you should definitely consider this. AVS Firewall – a different Firewall Toll from others Firewalls. Its features include security against the malware, protecting system registry and blocking online ads & spyware. 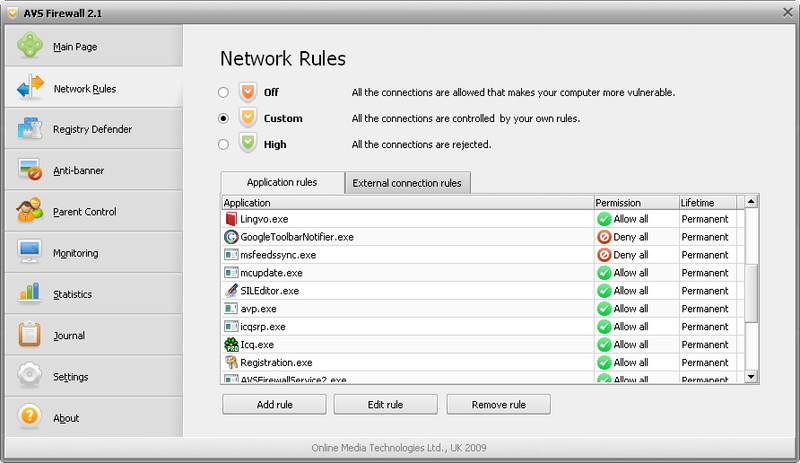 It automatically identifies applications and programs try to connect to the net from your PC and alert you about them. 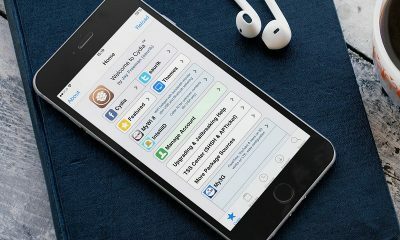 You can also check size of the network traffic which is send and received by each application and provides Parental control. Online Armour – a simple user interface tool for beginners. Simply, it protects from hackers, malicious programs and secures your personal identity. It also includes great features like execution, termination, tamper and worm protection which are most necessary for strong Firewall. It gives real-time protection all the time. In fact, Online Armour evaluates each program as it runs. These are the “Top 5 Free Firewall Tools” with great characteristics to prevent your PC from malicious threats and attacks. Start using and be safe from the outside world. Being a Blogger I have a lot of stuff in my laptop that I don't want to share with anyone else, rather I don't even want that they should even see that stuff. So what I do is simply put up a lock on my folder and keep a secret key to open up the folder. Well don't think that the trick is only for bloggers;-), the trick can be easily implemented by any person who wants to hide his private stuff. You all might be thinking that, its not possible to put up a password for a particular folder so how did I manage to do it? Well in this post I will be sharing a really cool trick, which will enable you to set up a password for a particular folder easily, you wont even have to use CMD for this trick. And if you wantes to protect any particular folder, you can see this explaining How to Protect a Folder in Mac? 1. Firstly right click, go to new and make a new Notepad. 2. Once you have made a new notepad, open it up and copy the below given code in the notepad as it is. 3. Now once you have copied this, as it is Replace this PASSWORD HERE with your desired password. 5. 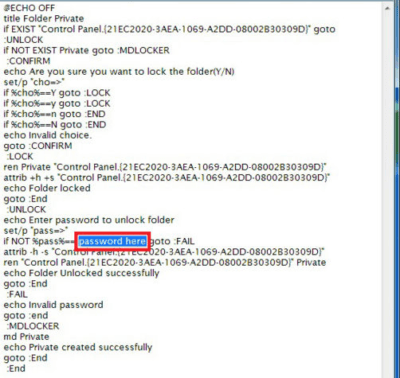 Now Double Click on locker.bat file, and it will automatically open up a folder named PRIVATE. 6. This is the locked folder where you can store all your stuff easily. 7. 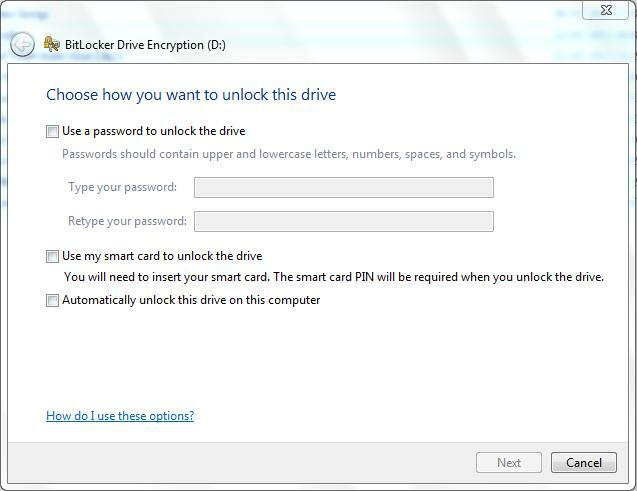 Once you have copied all the stuff that you want to hide just simply click on the locker.bat file again and you will see that the folder will vanish from there and the next time you open it by clicking on the locker file, it will ask you for the password. So these were the 7 simple steps that you need to follow, in order to set a password for your folder. Hole you enjoyed it.